Cynthia Breazeal’s Jibo launched today and coming on the heels of Pepper, Aldebaran and Softbank’s new social robot, and Jimmy from Intel. It seems like we’re seeing a second wave of social robots. Jibo is less of a humanoid than the others though and more of a human mirror, being able to be a telepresence device or a social robot. 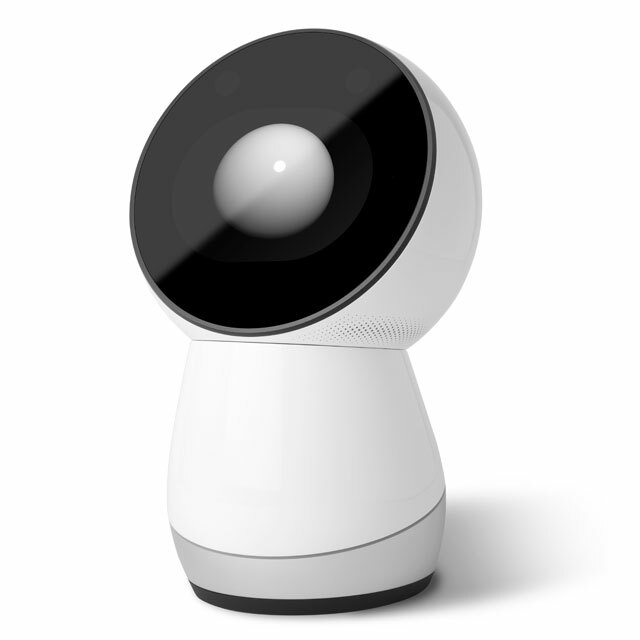 Jibo will be an open platform and is currently taking preorders via Indiegogo, with an expected shipping date of Sept 2015 for the developer edition. 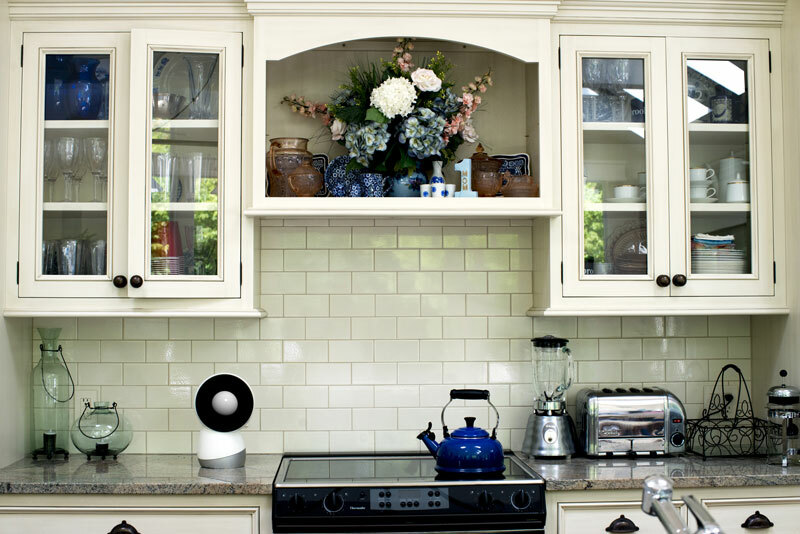 Jibo raised several million dollars in early seed stage funding from CRV (Charles River Ventures) in January 2013 and have been stealthily hiring and developing ever since. More recently, Cynthia Breazeal took a leave of absence from the Personal Robots Group at MIT Media Lab and Jibo brought on board additional seed investors Osage University Partners and Cambridge-based Fairhaven Capital Partners. Breazeal’s vision is to create robots that can provide parents with a high quality partner in education, provide a life coach for people with chronic health issues, and provide a watchful companion for the elderly that behaves like a friend and not a surveillance system or monitor. 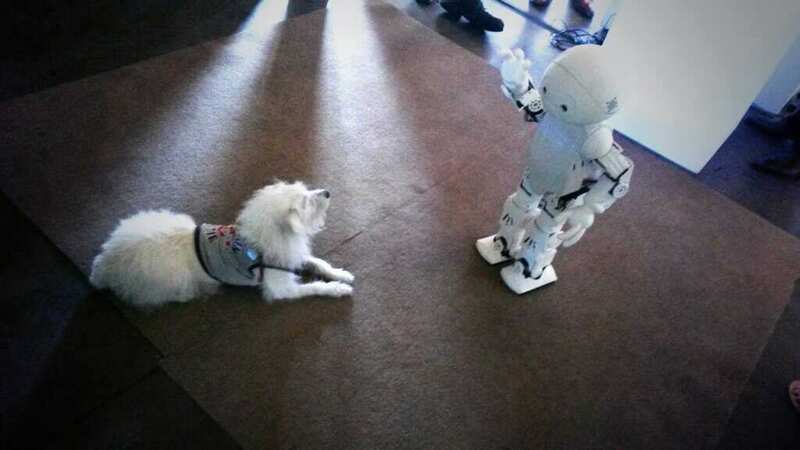 The first wave of social robots occurred between 1998 and 2009, and their primary characteristic is their ‘pet’ nature. The Tamagotchi (1996 onwards) could be considered a primitive precursor. Social ‘pet’ robots included; Furby 1998 -2007 (reintroduced 2012), AIBO 1999-2006, Keepon 2003-now, Paro 2004-now, iDog, 2005-2009 and Pleo 2006-2009. Some of these were intended for therapeutic settings, like the original Keepon and Paro, but all were intended to create an emotional relationship with people, and not simply to perform functions. It’s important to specify that social robots have existed in labs and research for some time, so I’m really talking about products that cross the chasm and become consumer products. Robosapien (2004-now) by Mark Tilden at WowWee is one of the few humanoids to come out during this time, but due to the small size and limited interactions, Robosapien seems closer to a pet or smart toy, than to a social robot. The second wave of social robots is building both on general advances in robotics and specifically on improvements in NLP, natural language processing, leveraging the massive deployment and rapid improvements of voice recognition/response agents like those used by Google, Apple and Amazon.